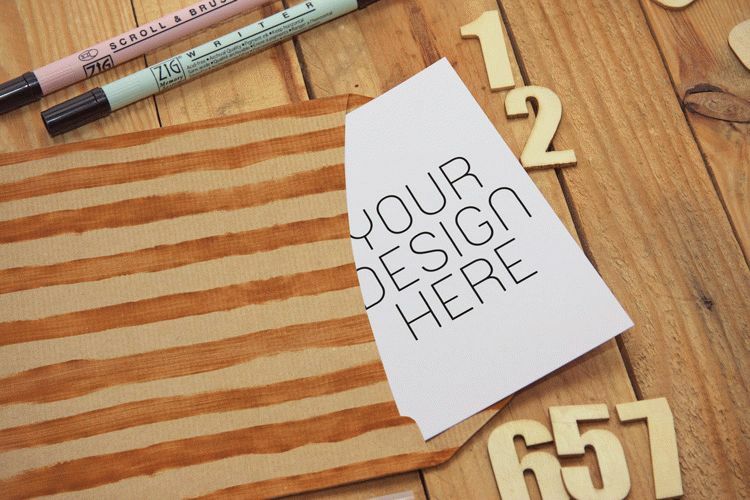 This free sketch letter mockup will help you showcase your work in a photorealistic way. Free mockup can be used for both personal and commercial puroposes, for yourself or on behalf of a client, on their own, or as part of new work. This free mockup available in PSD Photoshop format with smart object feature to help you replacing the design easily. Free mockup by Pere Esquerrà.